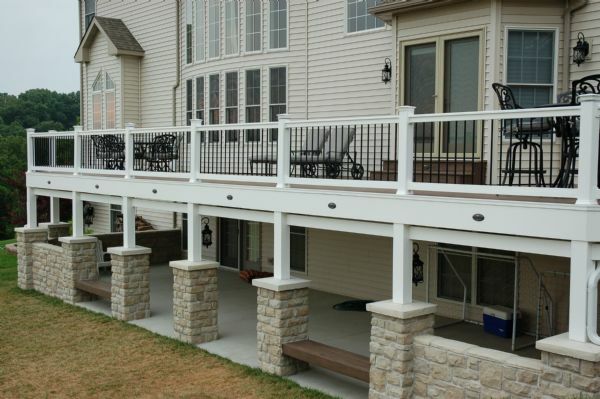 At California Custom Decks, we can convert your under deck space into a dry useable patio. 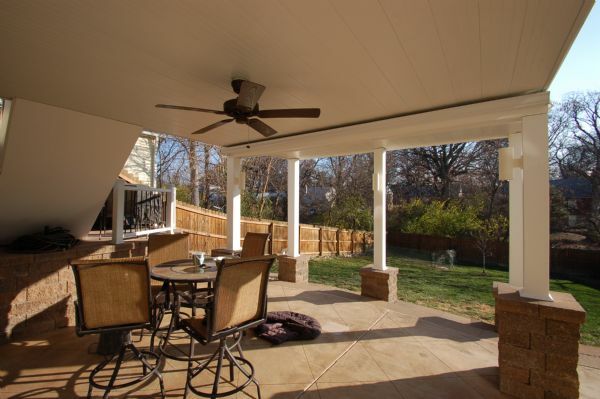 The best patios are an extension of your outdoor living space that fits right in with other backyard renovation projects popular in the St. Louis area. 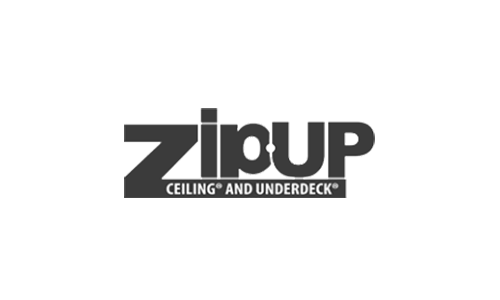 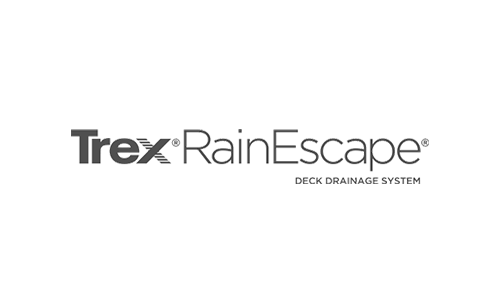 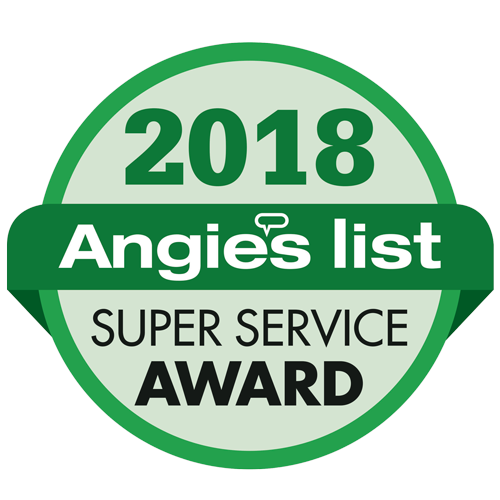 We work with several manufacturers that provide under deck finishes to keep rain, snow melt and spills from leaking through to your patio or storage space. 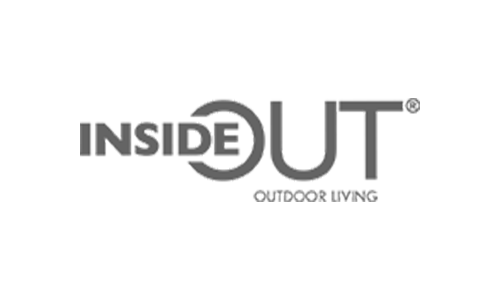 We can include utilities for lighting, ceiling fans or any other fixtures to help create your outdoor living space.